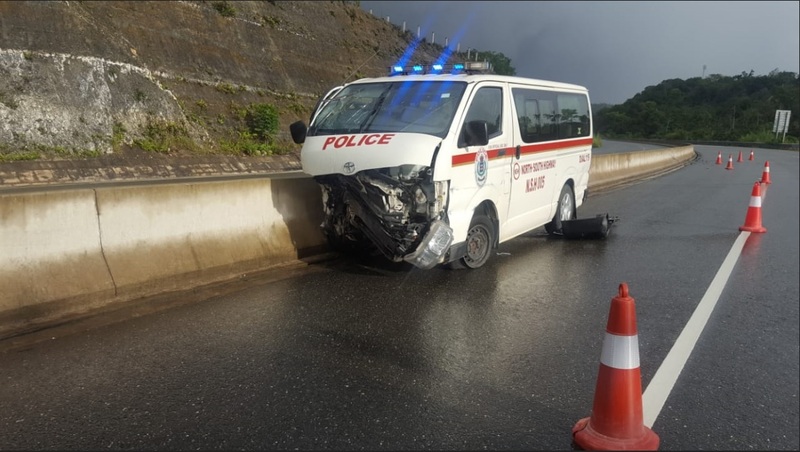 The police’s highway patrol team will have one vehicle less after the Heroes’ Day holiday weekend after one of its units crashed on the Edward Seaga Highway in St Ann. 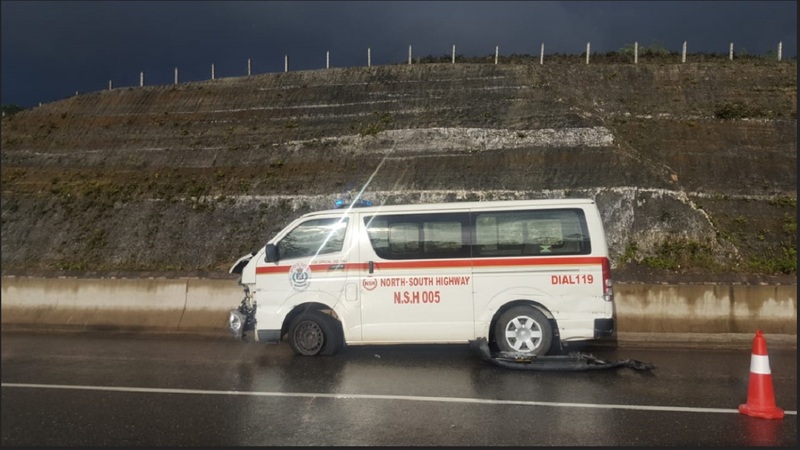 According to reports, the driver of a bus lost control of the unit on Monday afternoon shortly after passing the toll booth heading towards Ocho Rios. 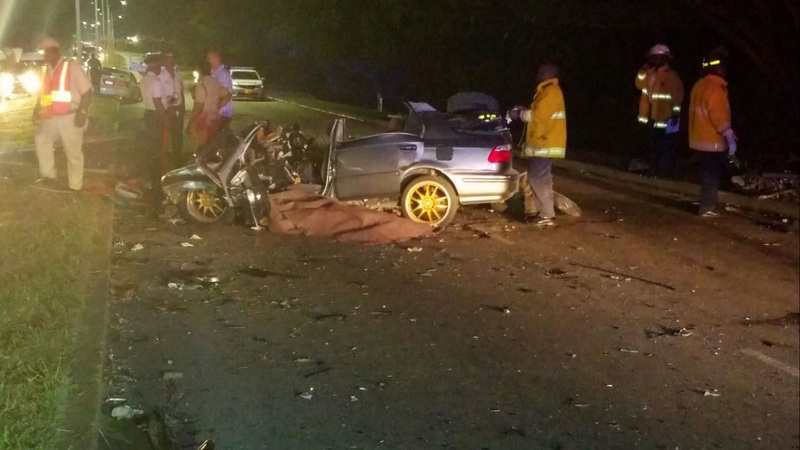 The bus hit the separating wall of the thoroughfare and was extensively damaged, especially to the front. 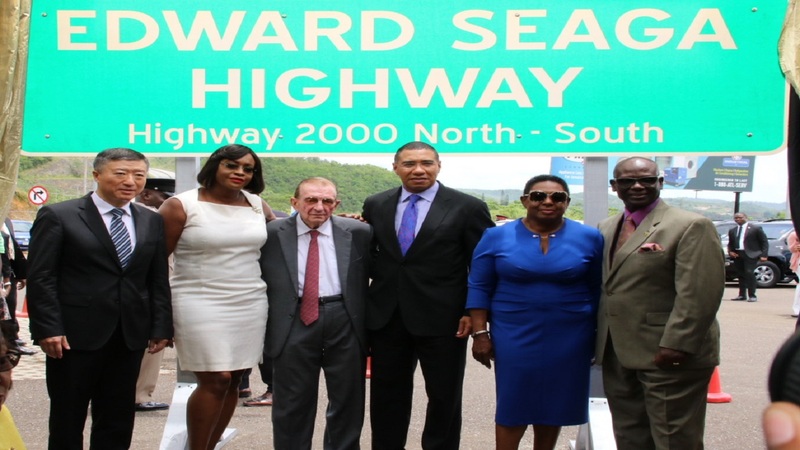 It came to a halt in the outer right lane in a disabled state. 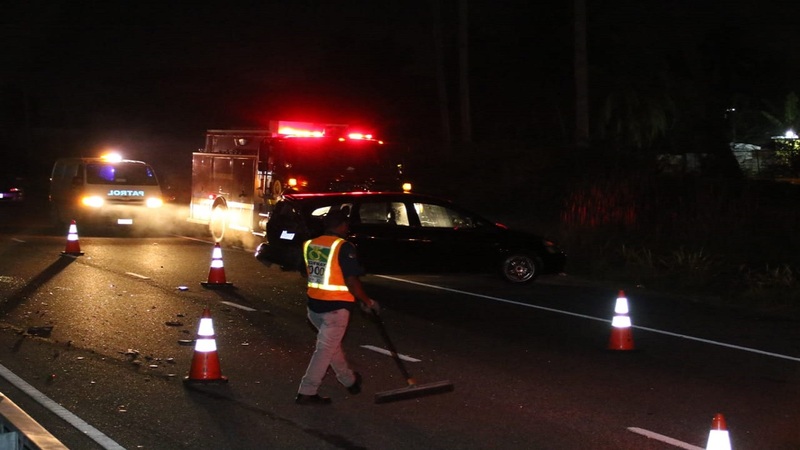 When a Loop News team of reporter Job Nelson and photographer Marlon Reid passed the crash scene on the way to the Heroes’ Day Dover Race Meet in St Ann, the highway authorities had placed cones around the bus, which served as a warning to approaching motorists.